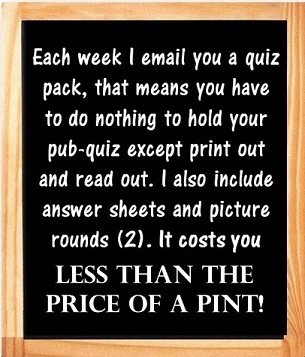 All Packs are emailed to your inbox - All you need to do is print and use! 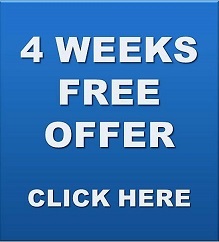 YOU CAN GET THE FIRST 4 PACKS FREE WITH NO OBLIGATION - IF YOU DON'T LIKE THEM JUST LET ME KNOW - NO CHARGE. 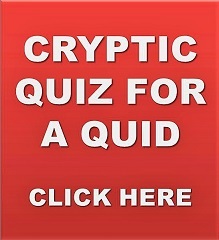 Bored with coming across the same old questions?﻿ Sick of getting to quiz night and still not had time to put a quiz together? 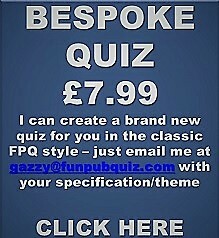 Fed up with compiling a new quiz every week or fortnight for your Pub, Special event, Club or Office? I will provide you with a service that can get you out of all that boring researching of questions and messing about! 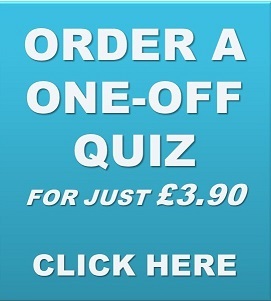 The quizzes are designed to take around 2 hours to complete and﻿ will serve you, the quizmaster/quizmistress well! The main theme is FUN! 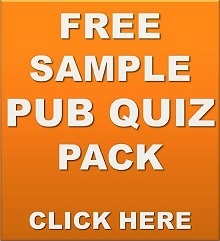 You get 40 questions, 24 pics (2x12) plus help on ﻿running your quiz. 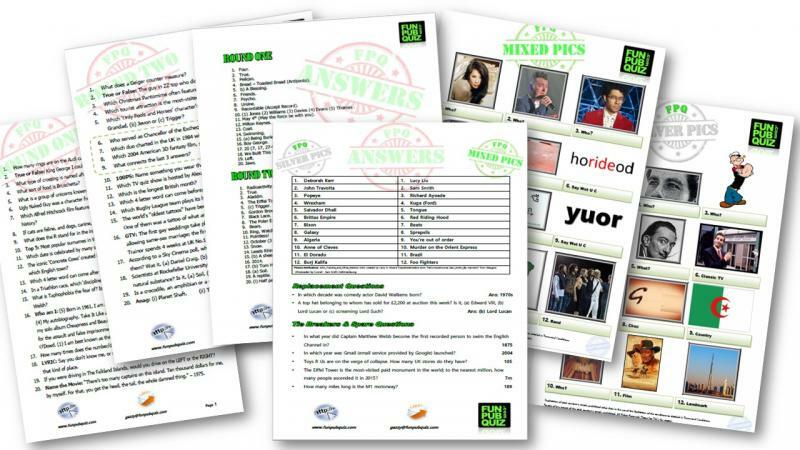 There are spare questions and Tie breakers included as well as a scoresheet to keep score! give the crowd a giggle too! 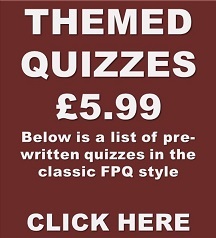 If your quizzers are Masterminds or Dunderheads these quizzes are for you. 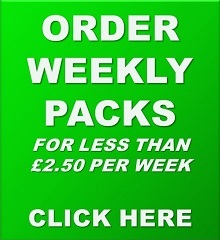 We offer Standard Mixed Packs; Silve Packs, Themed Packs and Be-spoke Specialty Event packs also. 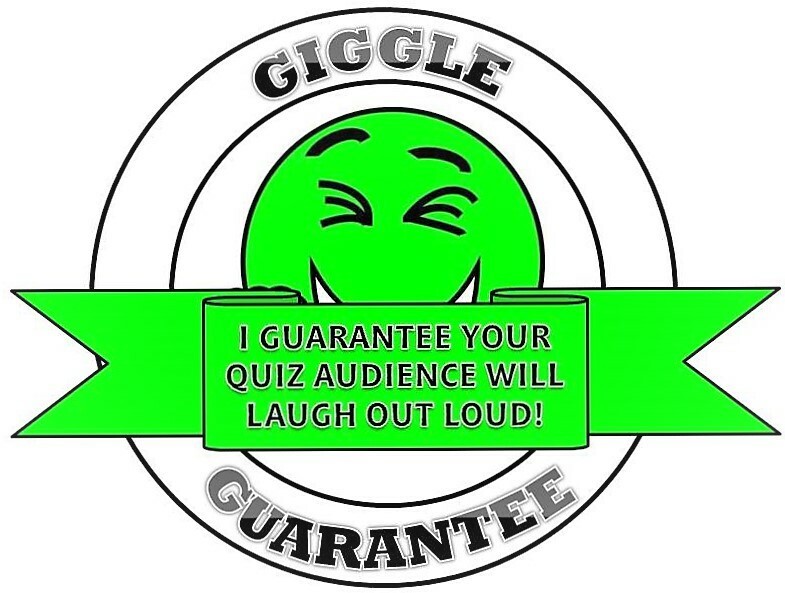 Each pack is purchased under the strict understanding that each pack is to be used in one premise only and by the customer to whom the pack is provided or a single nominated deputy (quizmaster/quizmistress). 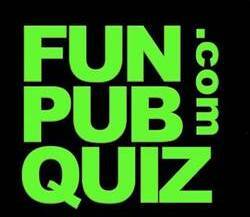 For packs to be used within multiple venues, a separate contractual agreement must be sought with FUNPUBQUIZ.com. 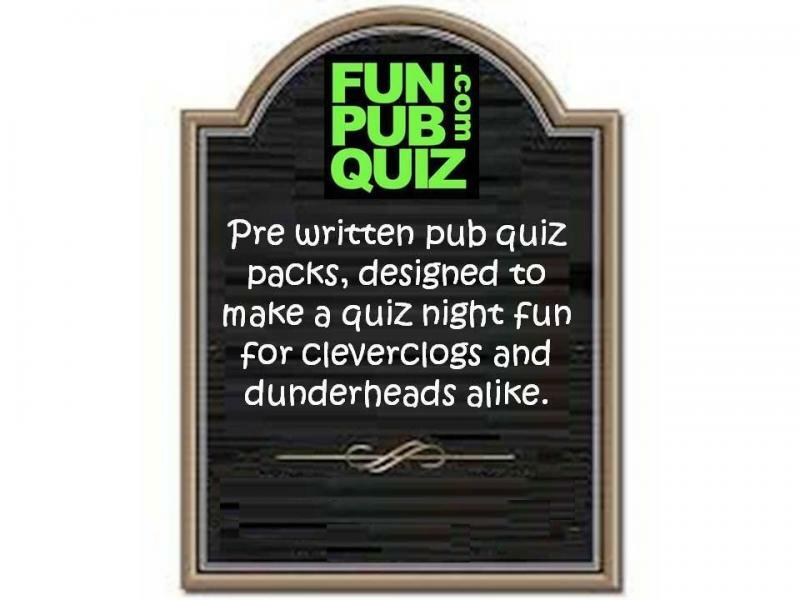 The Pub Quiz packs are designed for pub audiences and therefore contain questions that are designed for an adult audience. The subject matter used may be considered by some (really boring people) unsuitable for children. Family packs can be provided. 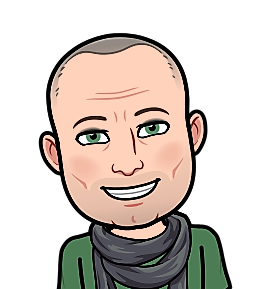 Click the pic above to go direct to where you can download a free genuine version of Adobe Reader.